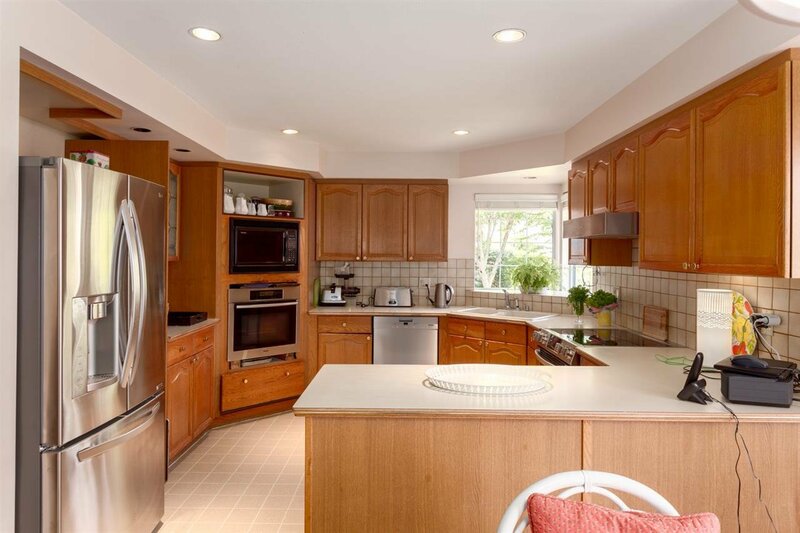 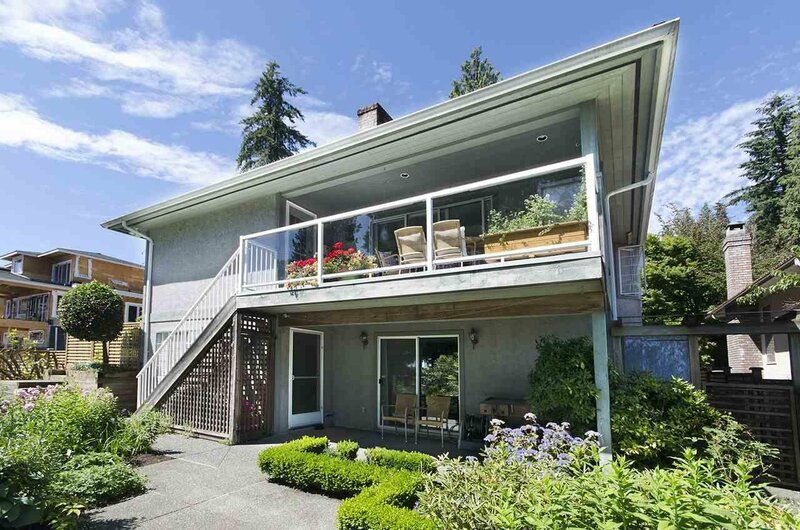 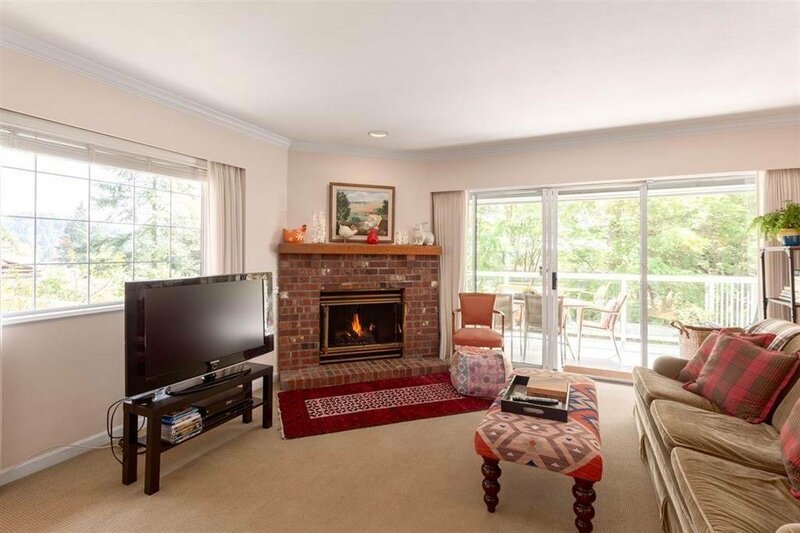 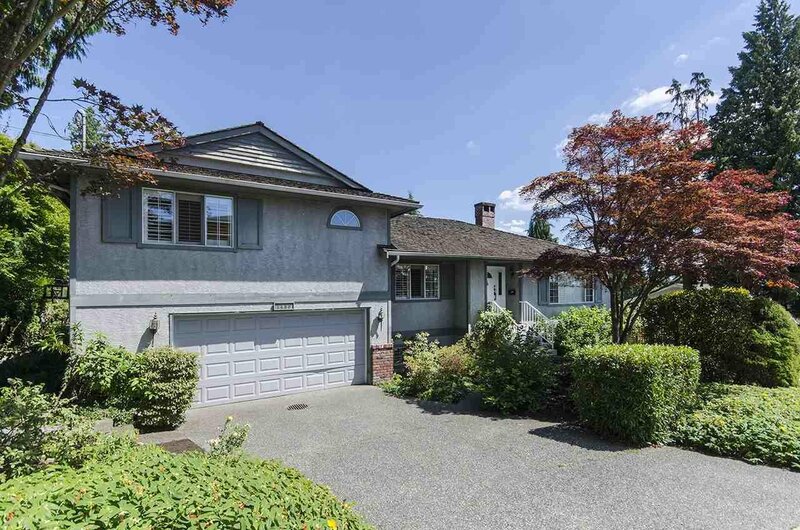 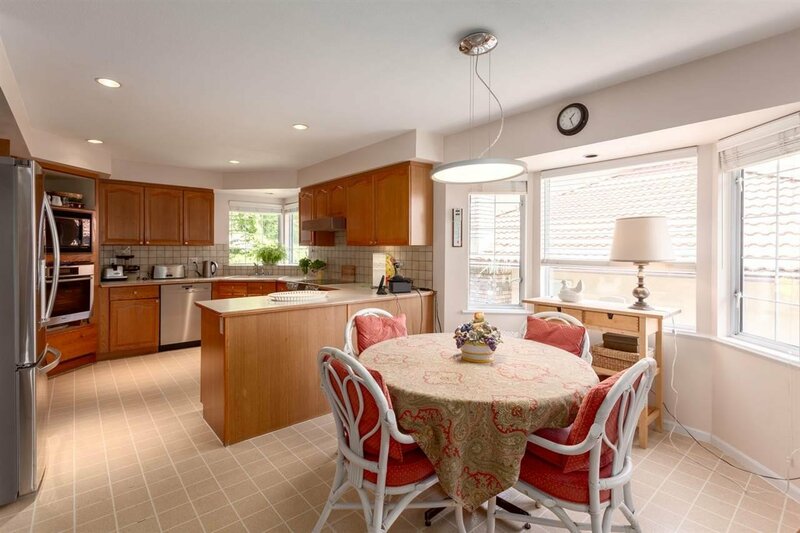 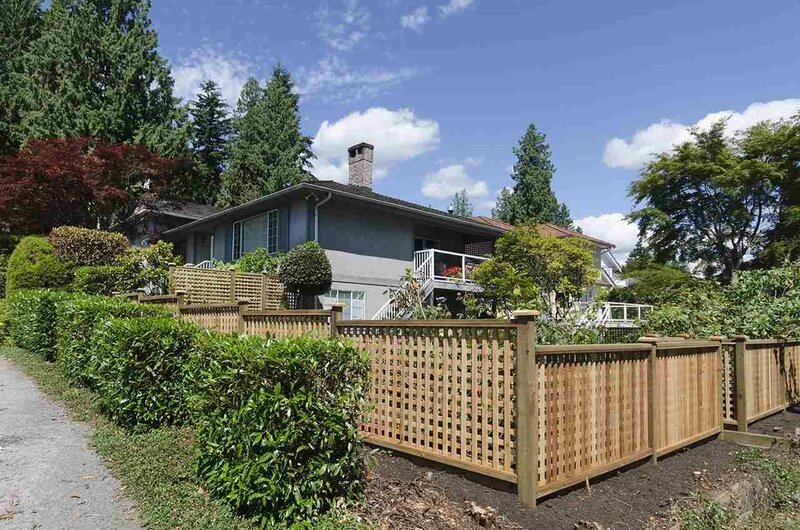 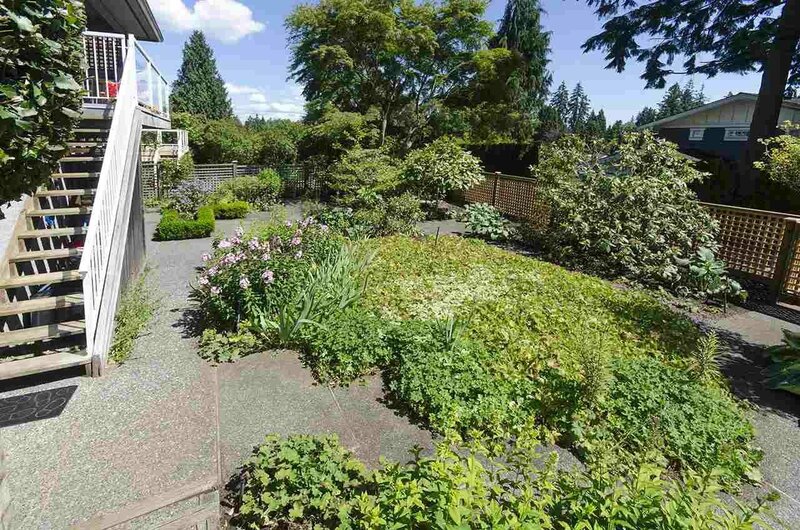 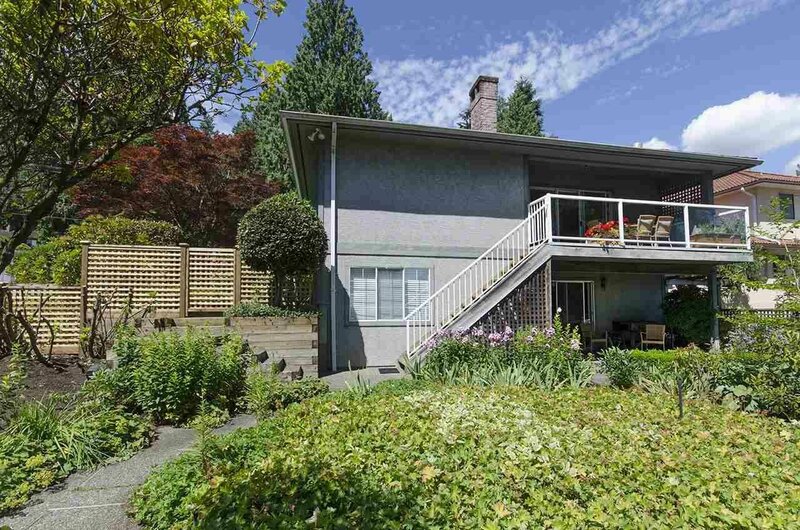 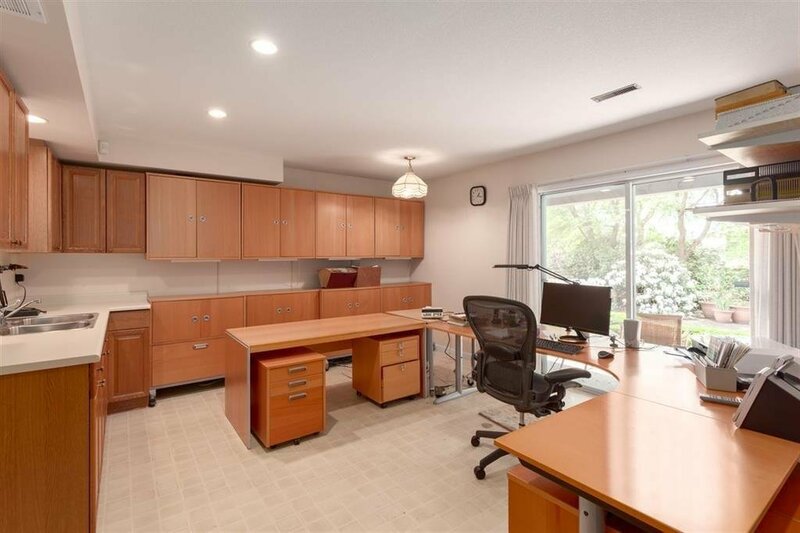 Beautiful family home located on a lovely 55 X 122 corner lot in Ambleside. 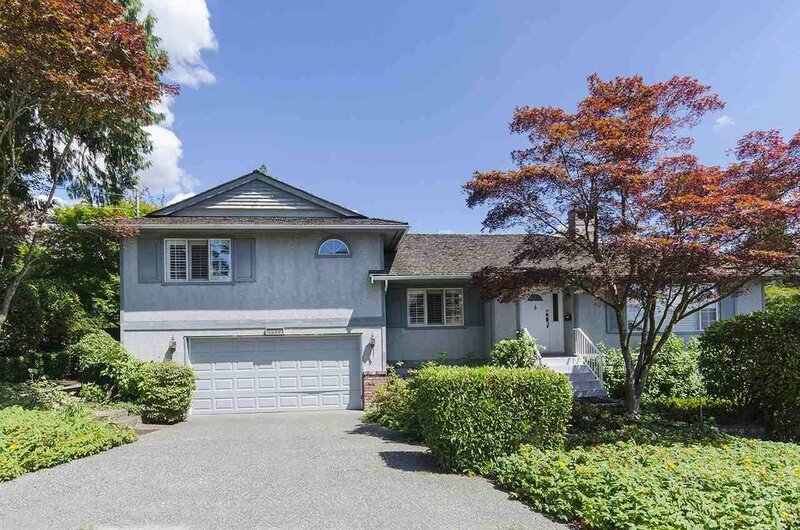 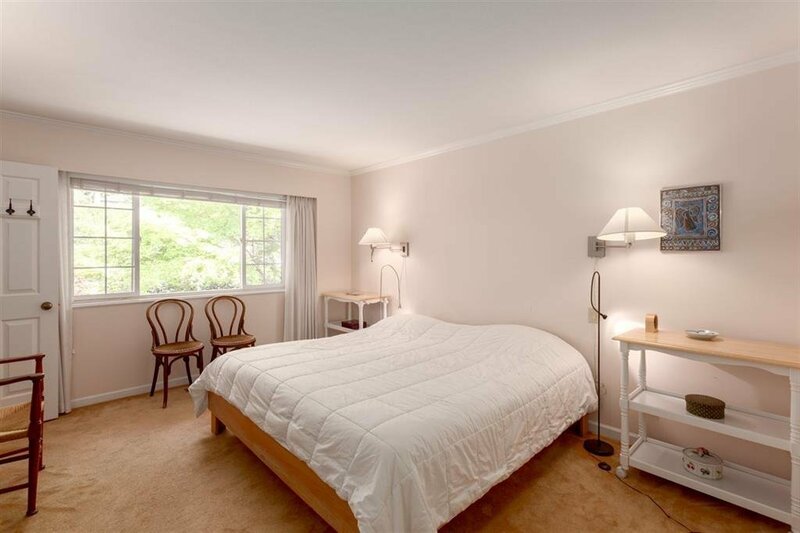 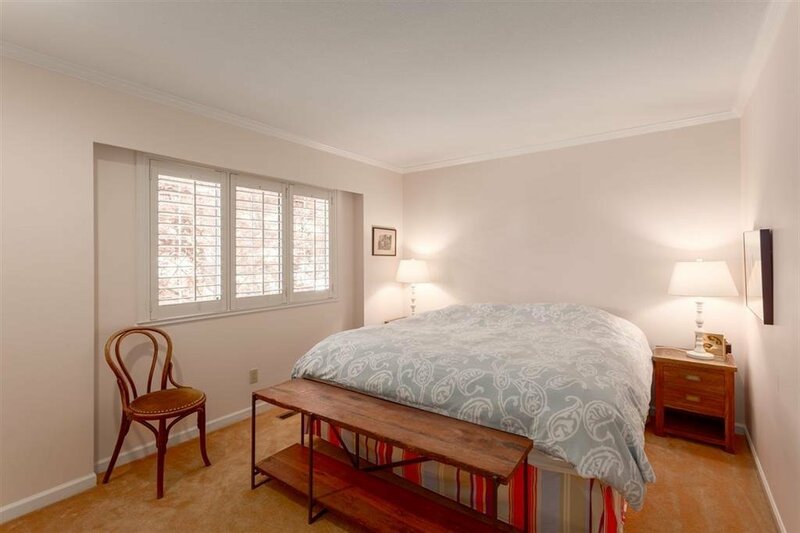 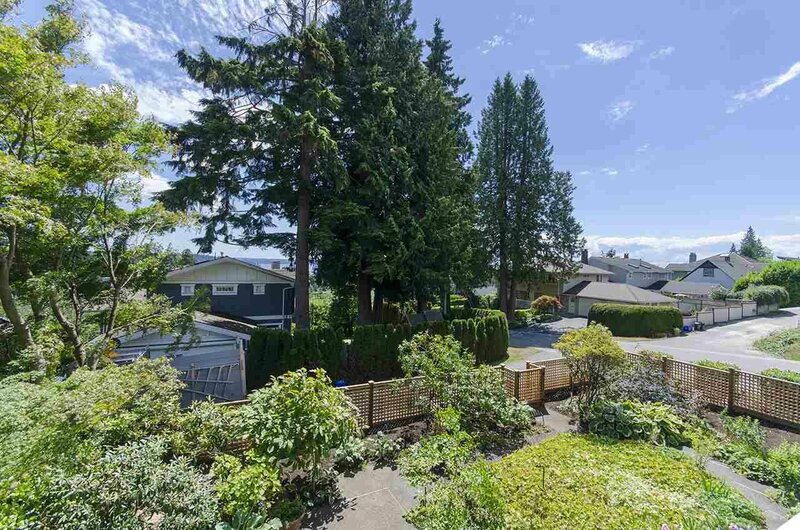 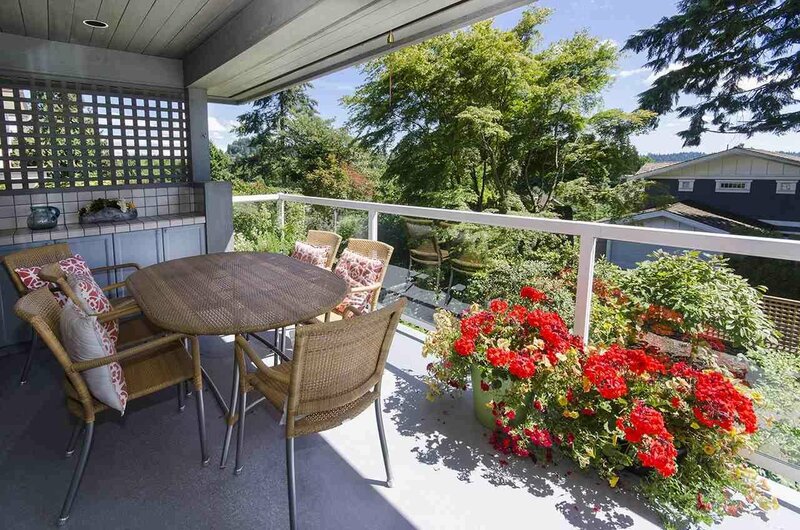 Fantastic location just a short walk from Ridgeview elementary, West Van High School & Chatwin Park. 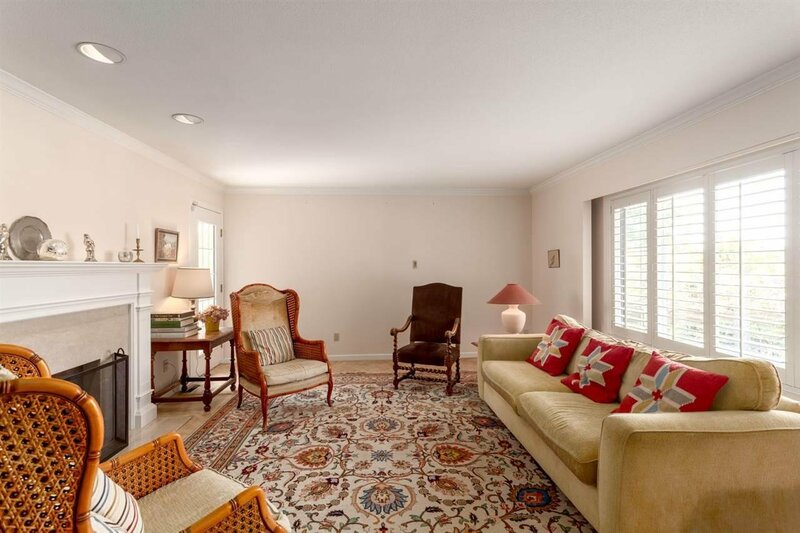 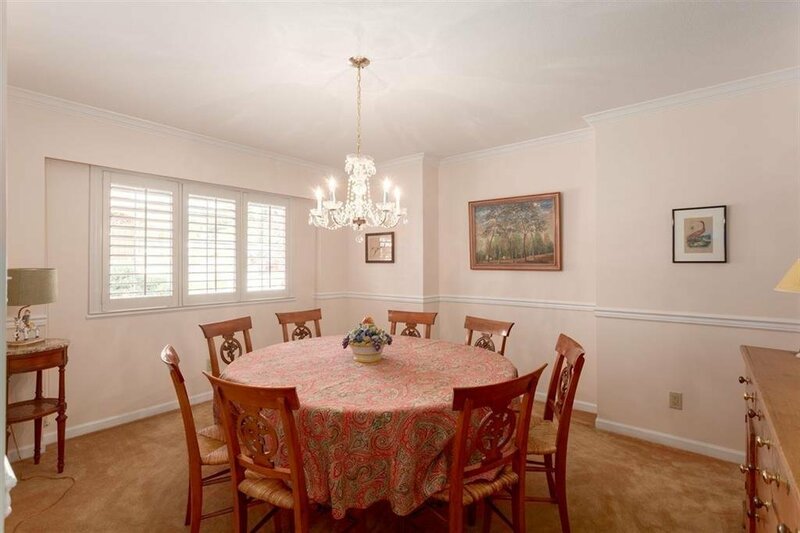 Main Floor features a grand formal living room, separate dining room, wonderful family kitchen, eating area and family room with a sundeck overlooking the picturesque yard & mature plantings. 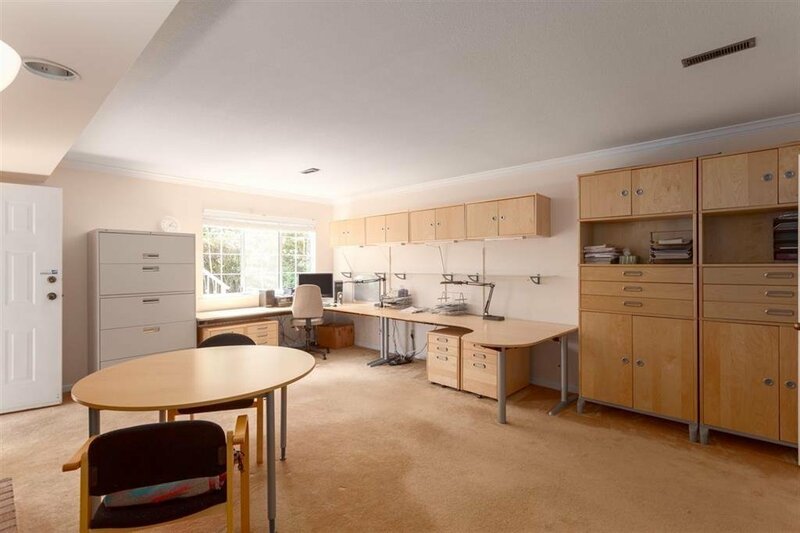 This well looked after home offers a traditional split level plan, newer appliances & a great working area at garden level which is now used as office but was, in the past an in law suite, this can be easily re-converted. 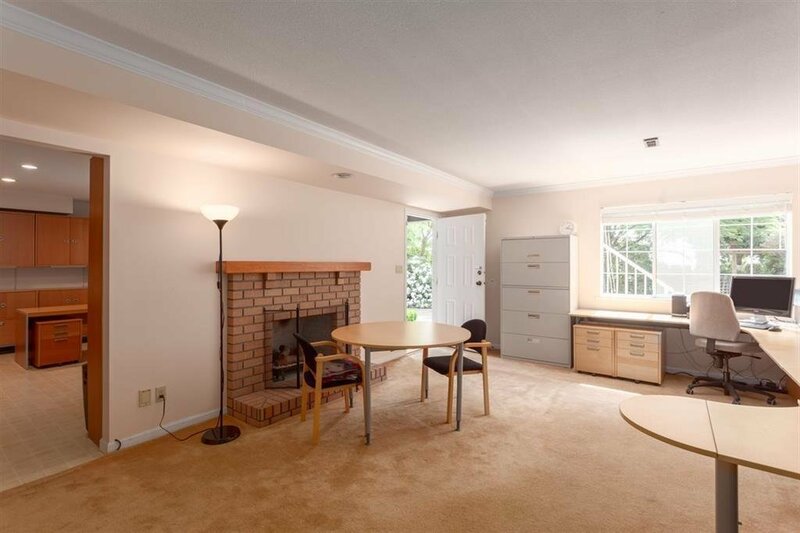 Perfect for any growing family, convenient to all local amenities. 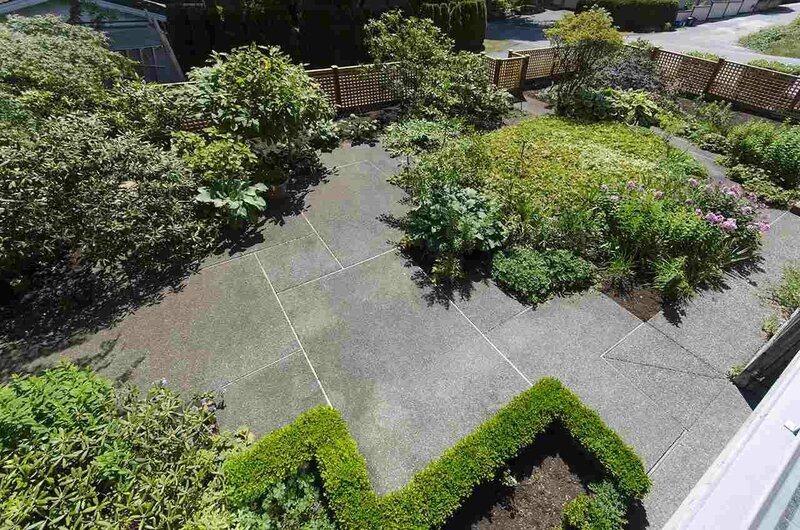 In addition, there is easy highway and bridge access. 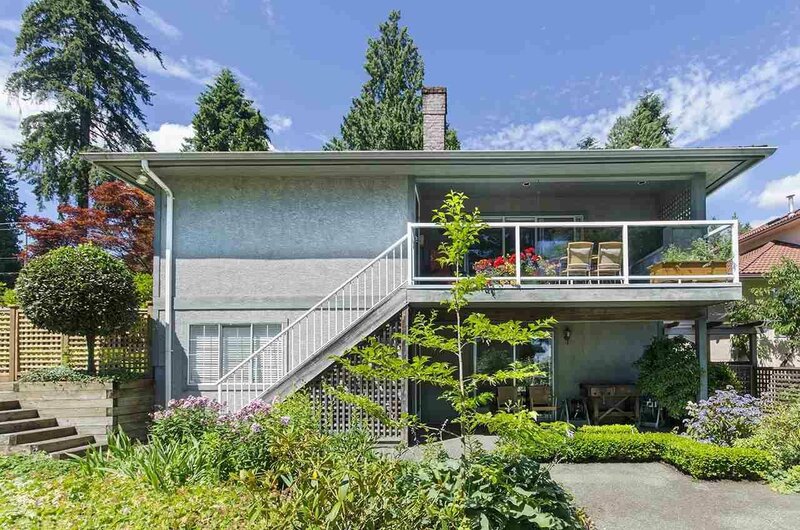 A great opportunity!Open Aug 18th, Sat 2-4 pm.